Benetel’s high performance RF modules interface with our T3k Baseband module to form an eNodeB platform. The eNodeB platform is the key hardware component in LTE Small Cells, an umbrella term for operator-controlled, low-powered radio access nodes, including those that operate in licensed spectrum and unlicensed carrier-grade Wi-Fi (as defined by Small Cell Forum). Small cells typically have a range from 10 meters to several hundred meters. In outdoor cases, the range can extend to several kilometers. Why are Small Cells important? In 2016 close to 4 billion smartphone subscriptions were recorded globally, with total mobile data traffic reaching 8.5 billion GB/month. As an ever increasing number of services and day-to-day interactions move online, the consumption of data over mobile networks is on a seemingly permanent upward trajectory. The result of this is twofold. On the one hand, constant access to high quality wireless Internet is now considered essential. On the other, delivering the quality expected has become an increasingly challenging task that outstrips the capacities of traditional network infrastructure. LTE-standard Small Cells are now commonly seen to be the answer to this problem, providing a low-cost and easily deployable method for increased network capacity in dense urban areas and providing a network in remote areas. From the time the first femtocell was designed in the mid-2000s, the technology has evolved to a point where it is now possible to build cost effective portable small cells, light enough to be carried in a backpack, that can deliver multi-megabit per second data rates and multimedia capabilities as well as traditional voice and messaging services. Small Cells have a vital role to play in the Public Safety sector. Effective communications are increasingly recognised as key for successful response to emergency and disaster situations. However, the very situations that require the deployment of emergency services, such as an earthquake, also threaten the effectiveness of standard network infrastructure. For this reason, until recently, emergency response services [including police forces, fire brigades and ambulance services] used dedicated public safety systems. These systems were purpose-built and robust, but defined by the most basic of communication features, such as push-to-talk, and had a fraction of the capability of investment-rich commercial cellular systems. In the last few years, an acknowledgement of this technological deficit combined with advances in small cell technology has led to the decision to name LTE as the common technology standard across commercial and public safety networks. 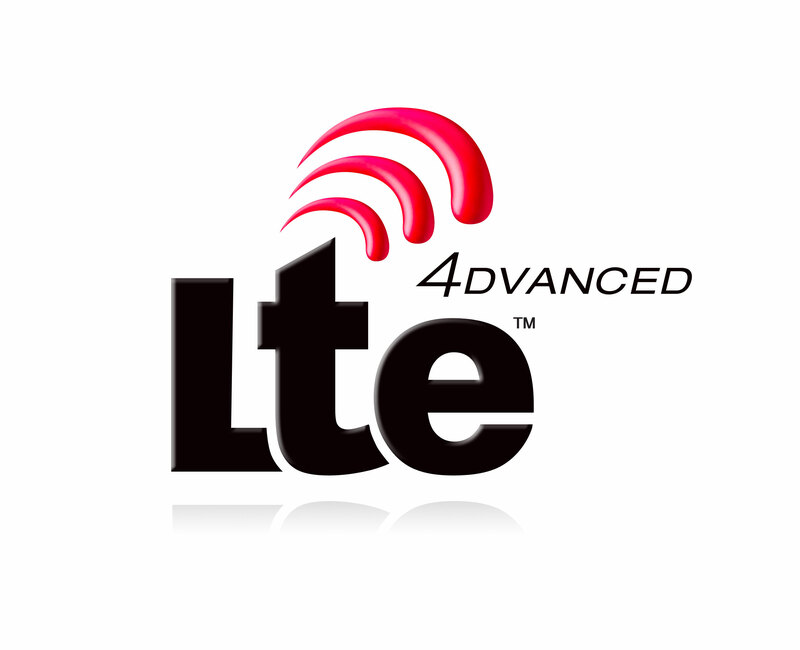 Release 12 of 3GPP LTE standards, introduced in March 2015, enhanced LTE to meet public safety application requirements. As a result, a number of new devices are coming to market which will provide emergency response services with the ability to communicate with each other effectively and securely, with full multimedia capabilities, regardless of the environment. Benetel eNodeB platforms are uniquely positioned to enable OEMs to deliver compact and portable LTE small cells in dedicated public safety frequencies that will support these devices.